We had a lot of great ideas from our team this year! We had ideas that had been thought out for weeks and then some ideas that had been thought of five minutes before it was time to pitch! That’s the beauty of a good idea – you can’t control when inspiration hits, but when it does, man it’s awesome! Our team came together on the Thursday before Startup Day to pitch ideas. 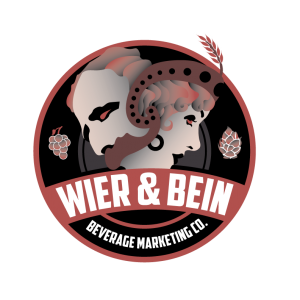 Wier & Bein, a recent branch-off of Caledon Virtual that services the alcohol beverage industry, planned to absorb the Brewery Locator idea that was suggested during pitches, while also working through client website homepage mockups, a new eblast template, a new social and paid search campaign, and more. 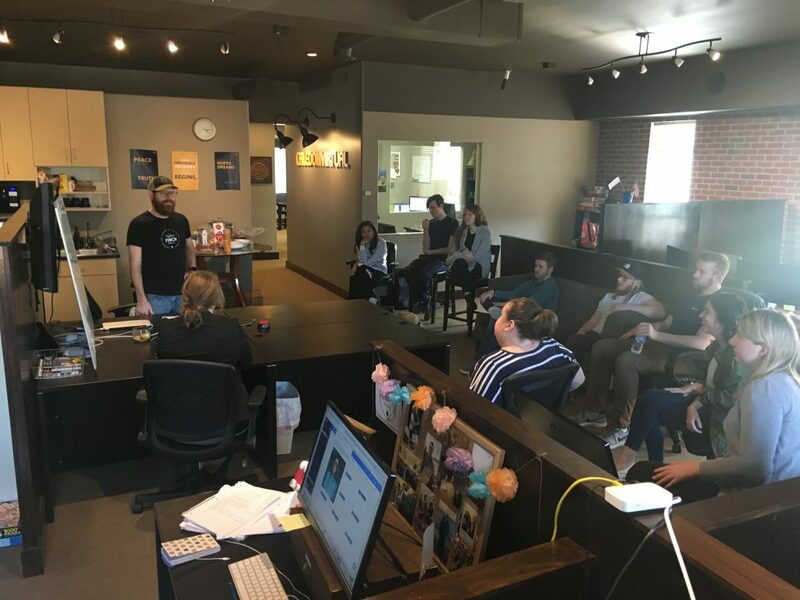 Their goal was to use these tactics to amplify their outreach efforts, garner new clients and prepare for an upcoming conference. PawPrint would be starting from the ground up! To appeal to potential dog breeders, who are in desperate need of updated websites, they would need to create a website, logo, and develop an entire brand essentially in one day! 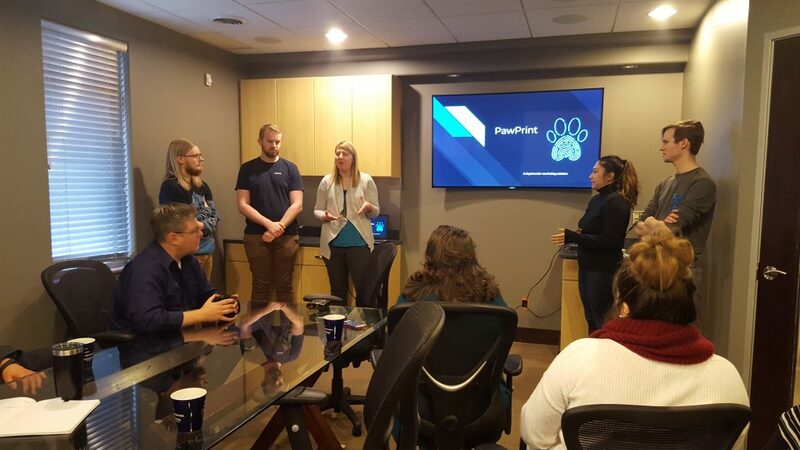 The PawPrint team would need to create their brand, do market research and prove to the judges on Monday that there was a need for their services in the dog breeder world and how PawPrint would meet that need with its services. It’s a daunting task, but they did it for the pups. The following Monday, both teams arrived at 8 AM, ready to give a killer presentation to sway the judges toward their product. The judges included Tom Trabue, founder of TheNextSteps, Steve Smith from St. Raymond’s Society and our own Creative Director, J. Michael Roach. The three judges were to base their scoring on four categories: Creativity, Execution, MVP, and overall #Badassery. Each team presented for 10-15 minutes, with 5 minutes for questions at the end. Needless to say, it was NOT an easy decision! The judges took a long time to deliberate, but finally, they came to a decision. 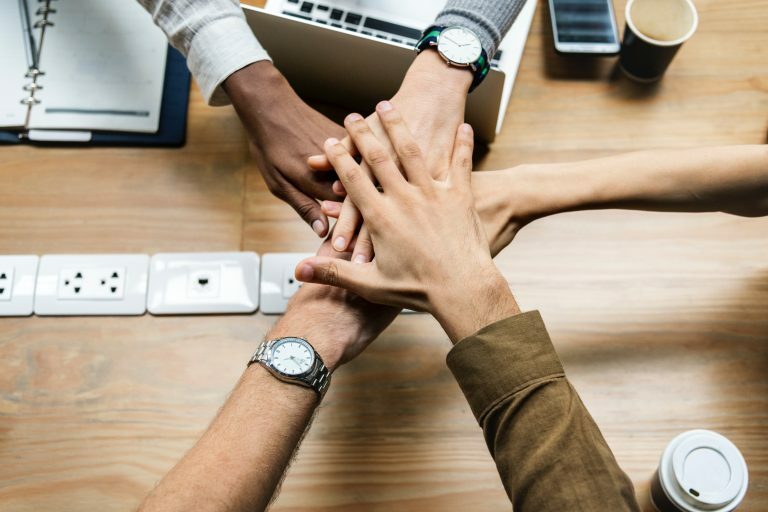 Besides realizing how much we can really get done during the day when we all work together, one of the best parts was just bonding with our fellow team members and having fun. We ate a ton of donuts and pizza, listened to a lot of great music and had a great time – all while helping Caledon succeed! To put it in Bill’s words, that’s a win-win in our book. Until next year, Startup Day!